Question of the Week: Aren’t Porcelain Portraits for Headstones? Aren’t Porcelain Portraits for Headstones? Over the past few weeks, you may have noticed that Mike’s Laser Etching/Sartin Memorials has been advertising our holiday discount on Porcelain Portraits. While we have offered our Porcelain Portraits for quite a while now, this is the first big holiday sale we have had on our Porcelains. Because of our increased focus on the Porcelain Portraits, we have began to receive may messages and phone calls from clients regarding the Porcelain Portraits and where they can be used. 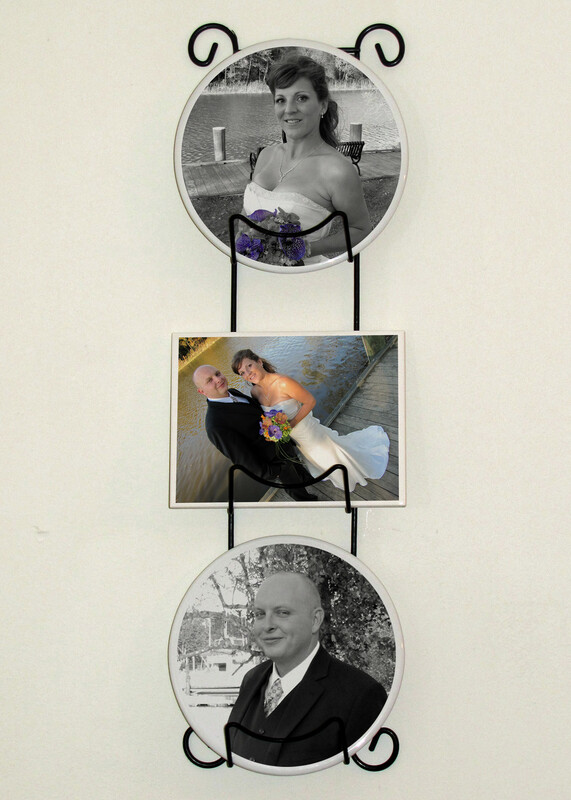 Originally, Mike’s Laser Etching/Sartin Memorials began to offer our own Porcelain Portrait to our monument clients. Although we had offered them previously, most of our clients were hesitant to order a Porcelain Portrait for their monument because of the delay caused when ordering them from the provider in Europe. Rather than the one to two week turn around that we currently offer, it would take months to finally receive the Porcelain Portrait. During this delay, the monument would be completed and ready for installation or shipment, but was sitting in our shop awaiting the arrival of the Porcelain. So, while clients thought the Porcelains were beautiful, they typically would choose not to order one, thus avoiding the delay. 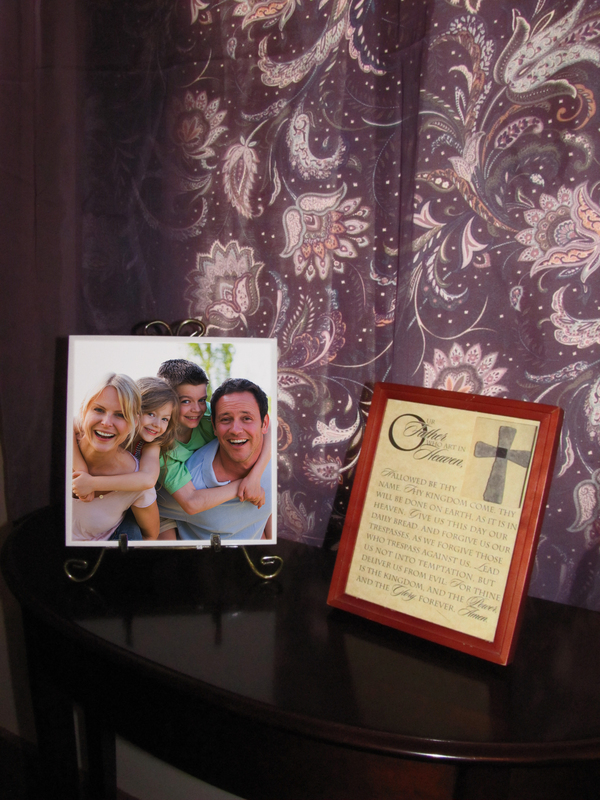 After the frustration of waiting several months for a shipment of Porcelain Portraits to arrive, the owner of Mike’s Laser Etching/Sartin Memorials decided to look into creating them in house. Once we were able to ensure that we could offer high quality Porcelain Portraits to our clients, we purchased all the necessary equipment and supplies and had each of our employees trained in how to make them. We offered the Porcelains to not only our current and new clients, but also to clients who had ordered monuments in the past, as they could be added to monuments which were already installed in the cemeteries. Several months after we began creating the Porcelain Portraits, we realized that, just like the laser etched tiles we have offered for years, the porcelain would make a great keepsake to display in the home or office. Unlike the laser etched tiles, the porcelains could be created in color rather than black and white. Although the black and white laser etched tiles are beautiful, some people just prefer to have their favorite images displayed in color. The porcelains allow our clients to choose between black and white or color, as both are possible with the Porcelain Portraits. While the most popular shapes seem to be the ovals and the rectangles, the heart, square and circle porcelains are equally as beautiful. 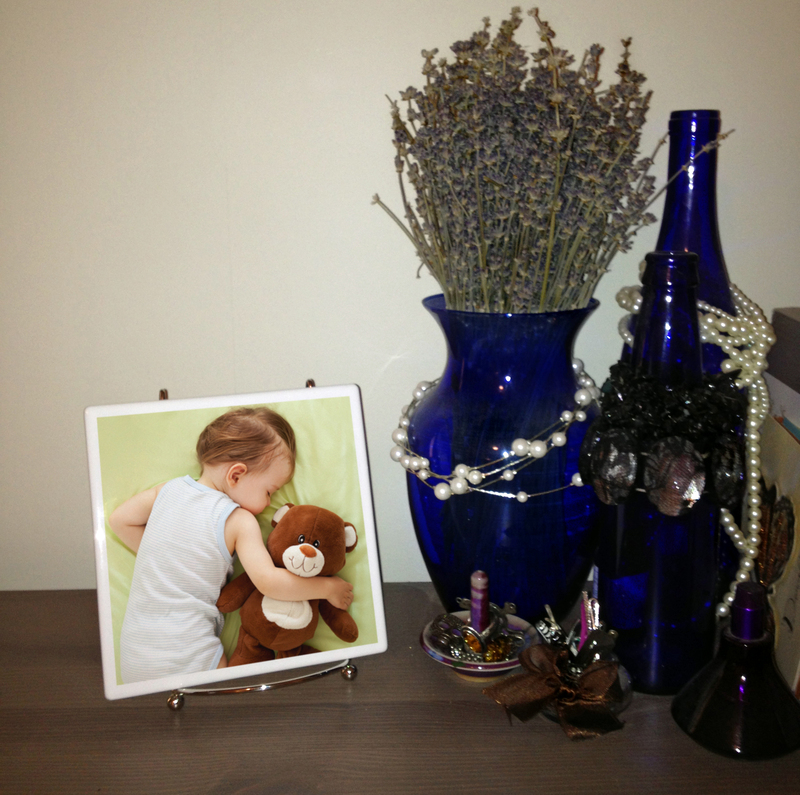 Of course, rather than being hung on the wall, they can be displayed on a table or shelf. Here are a few examples of the porcelains in plate stands. 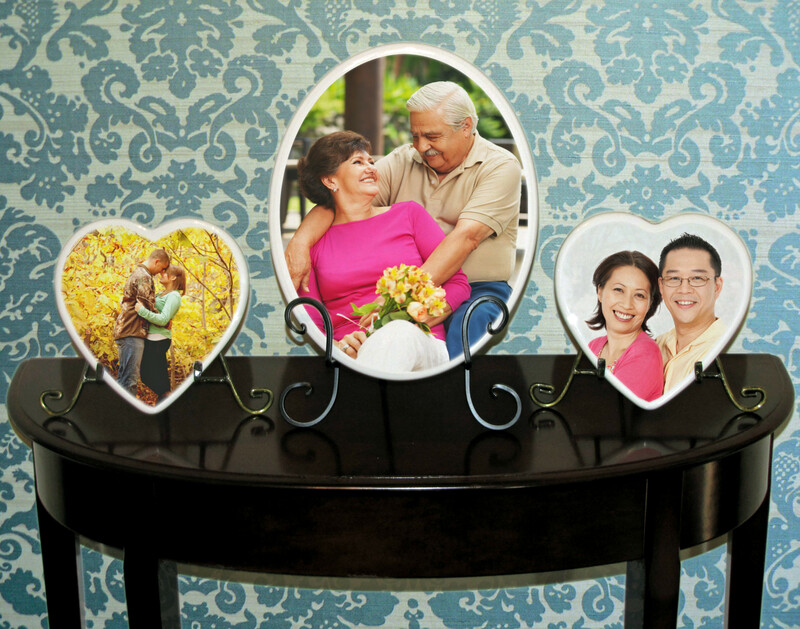 Porcelain Portraits make the perfect gifts for those hard to buy for friends and family. Anyone will love a portrait keepsake which will never fade, even if it’s placed on a shelf which is always in the bright sunlight! Visit our website using the link below to learn about our “Cyber Monday” discount which runs until Decemeber 13, 2013! We have porcelains priced as low as $40! Contact us today to order your porcelain to give to every member of your family for Christmas!